Amina is a Policy and Campaigns Support Officer in the Organisation and Services department. She blogs about public service campaigns. Previously she has worked for a number of policy and campaigning organisations, including UNISON and IPPR. Outside work she is doing a PhD at SOAS, on gender and Islamic-personhoods. 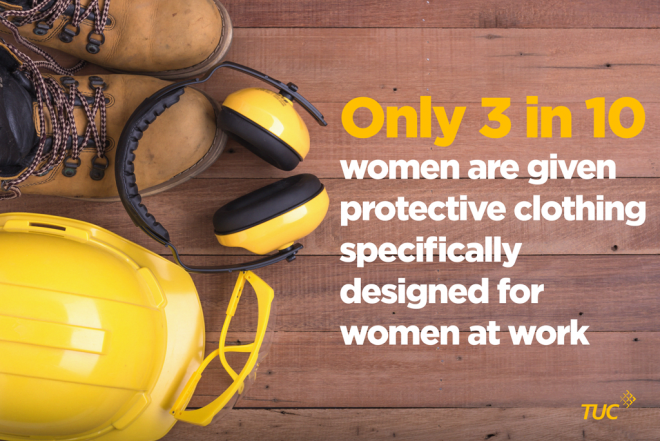 Personal Protective Equipment: the right fit for women?